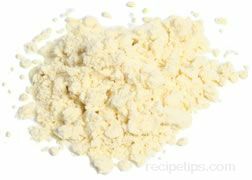 There are several other popular varieties of corn flour available and some may be more regionally popular than others. Harinilla is a variety of corn flour made from blue corn. It is often used for a number of Mexican dishes including tortillas, tamales, and dumplings. The blue corn is treated with a lime solution, which expands the kernel, allowing it to be removed from the hull. 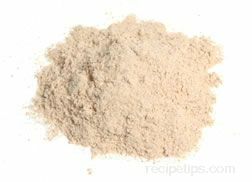 If harinilla is not available, blue cornmeal can be substituted, but it should be milled in a food processor to produce a flourlike consistency. 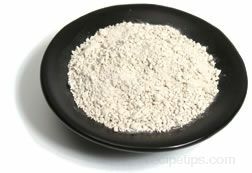 Harinilla is also known as "blue corn flour" and when it is used for preparing tortillas, it is called "Harina Azul". 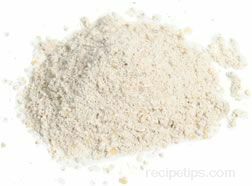 Masa harina is corn flour that is ground from dried hominy. 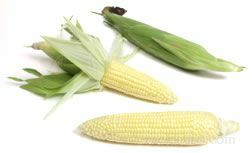 White or yellow corn is used for making hominy, which is also known as "posole" or "pozole". 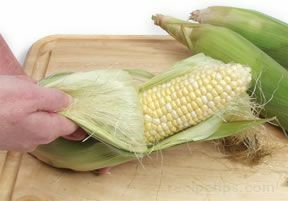 The corn is boiled in a solution containing powdered lime and is then washed, dried, and ground to form the masa harina. 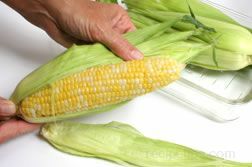 It is used in preparing corn tamales and tortillas. 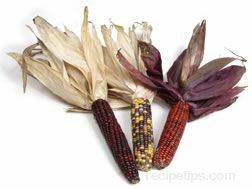 Blue corn is used to make harinilla and is not used for masa harina.